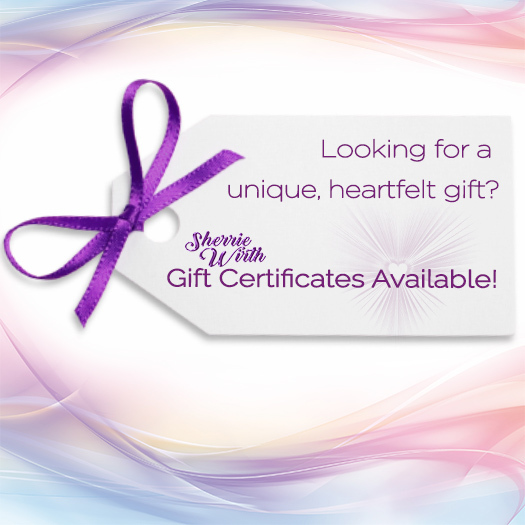 Gift Certificates Make The Perfect Gift For Someone Special! Purchase a gift certificate today for a loved one, friends, family member or even yourself. A great way to share a gift from the heart. 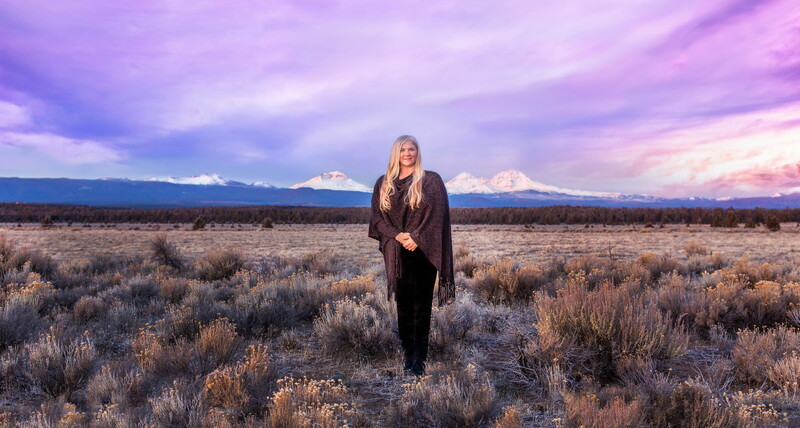 Please be sure to let the recipient know their reading should be scheduled within 90 days of purchase and will need to call 541.640.0270 for scheduling.